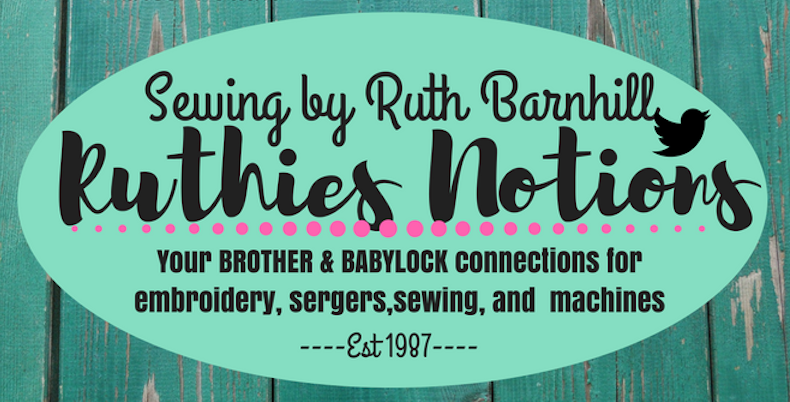 Ruthies Notions, provide their services to you subject to the following notices, terms, and conditions. Our web site may link to sites not maintained or related to Ruthies Notions. We provide these links as a service to our users. We do not sponsor or endorse these other sites and we have not reviewed the other sites. We are not responsible for the content of any other sites. You may access those other sites through the links at your own risk. This site is provided by Ruthies Notions on an “as is” basis. 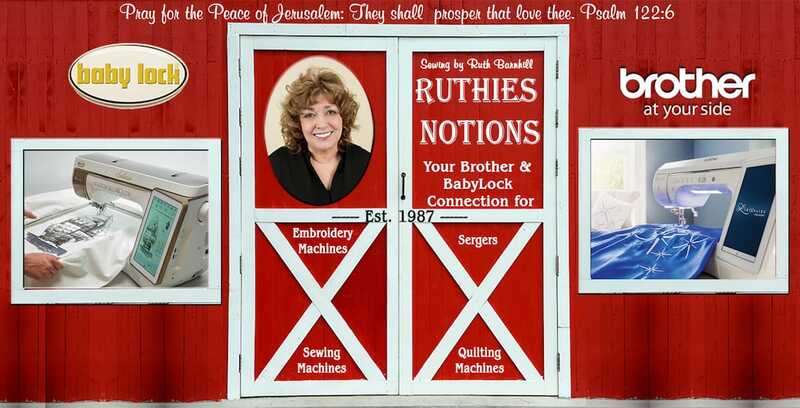 Ruthies Notions makes no representations or warranties of any kind, express or implied, as to the operation of the site or the information, content, materials, or products included on this site. Ruthies Notions disclaims all warranties, express or implied, including, but not limited to, implied warranties of merchantability and fitness for a particular purpose. Ruthies Notions will not be liable for any damages of any kind arising from the use of this site, including, but not limited to direct, indirect, incidental, punitive, and consequential damages. This site is created and controlled by Ruthies Notions in the State of Florida, USA. As such, the laws of the State of Florida will govern these disclaimers, terms, and conditions, without giving effect to any principles of conflicts of laws. We reserve the right to make changes to our site and these disclaimers, terms, and conditions at any time.